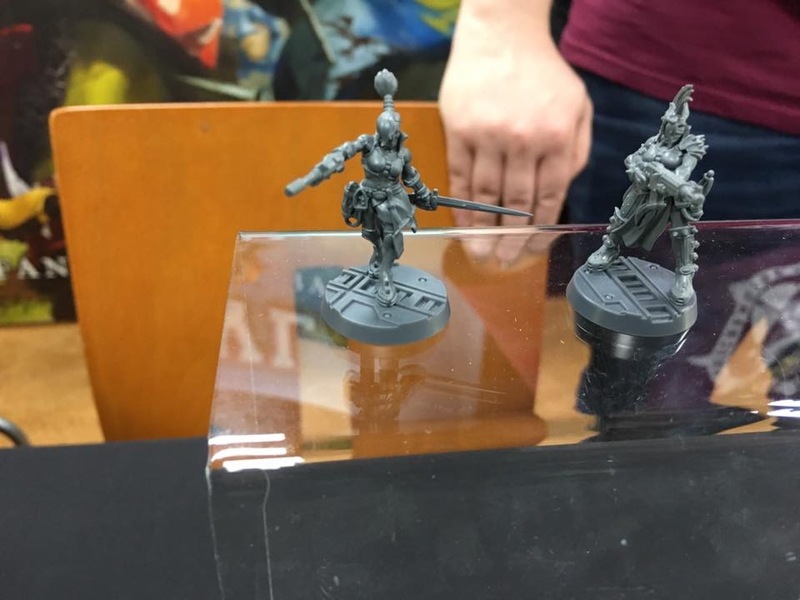 I've seen the Space Marines, Imperial Guard and Tau gifs, but the rest are new to me. Excellent work. Makes me want a 40k-themed 2D sidescrolling platformer/shooter along the lines of Contra or Alien: Isolation. I'd love to see some Warhammer Fantasy gifs, too. Guilliman has tasked Cawl, his go-to in the Adeptus Mechanicus, with creating Necron Pylons to seal up the Eye of Terror. 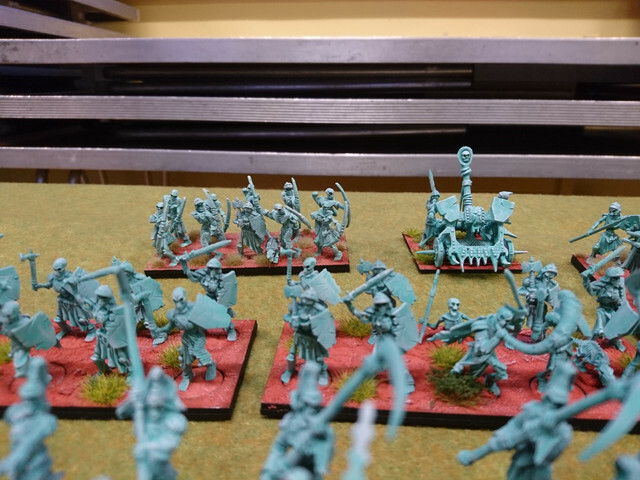 He is also experimenting with Eldar and Old One technology, IIRC also at Guilliman's behest. Looking forward to the Escher gang home base design from M.C. Escher. 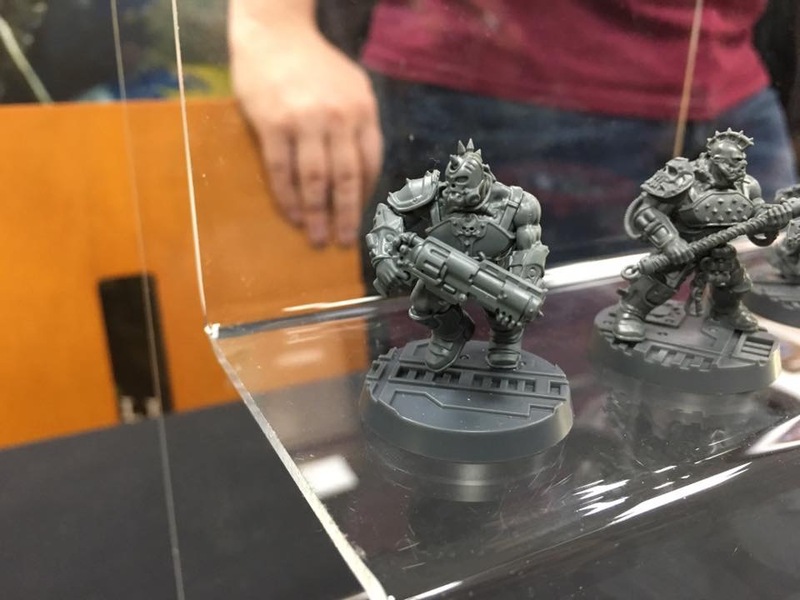 Necromunda was cool and all, but to me Gorkamorka was better. Still, great news. I would totally like to do something like this. Last edited by Trelliz on Sat Aug 26, 2017 7:24 pm, edited 1 time in total. Think I might do some painting tomorrow. God knows it's been too long. 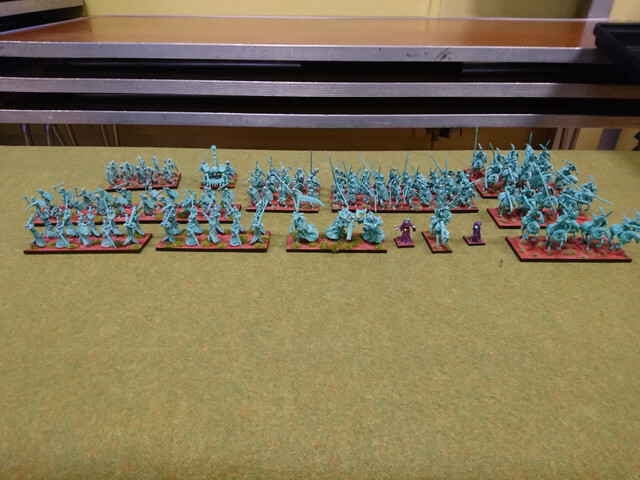 Will likely continue with my Walking Dead miniatures as they're all primed and ready. 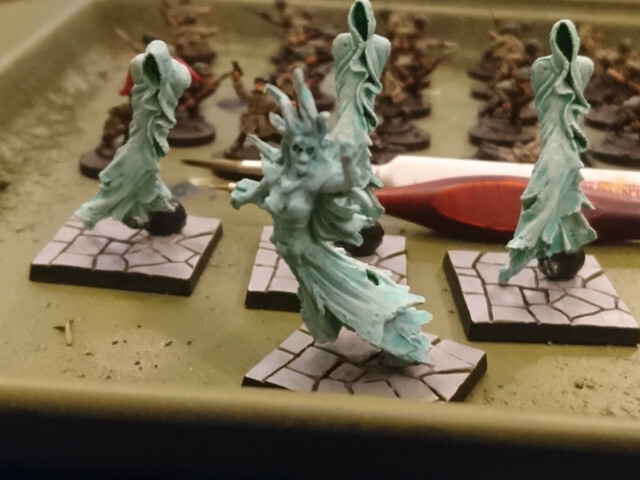 Would love to start on my Dark Souls miniatures but I haven't prepped them for priming them yet. If necromunda's coming back i hope the developers of the mordheim videogame get a crack at a digital version. Wasn't that already confirmed to be happening? Trelliz wrote: Necromunda was cool and all, but to me Gorkamorka was better. Still, great news. 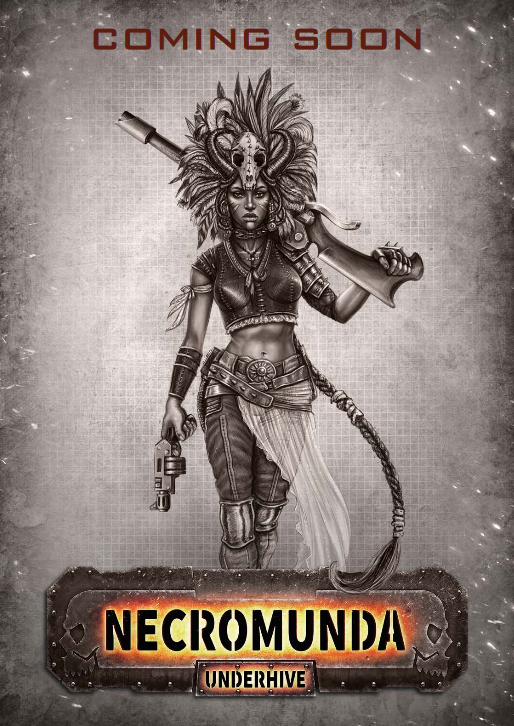 im sure theyll be watching sales of this reboot with great interest, although on the other hand i always got the impression that the calls for Necromunda getting a comeback have always been louder? - Loads of new Missions for open, narrative and matched play. 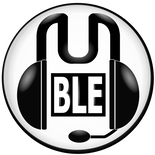 We are also bringing a whole new feature to Open Play. Designing and building your own vehicles (!!! ) is a feature that hasn’t appeared in Warhammer 40,000 since 5th Edition. We are going to trial some new rules to allow you to design your very own Land Raider variants and field these behemoths on the battlefields of the 41st Millennium. Finally Chapter Approved will also give Factions that have not yet received their codex some expanded rules while they wait, allowing these factions to make use of some of the cool new mechanics available in Warhammer 40,000. We also heard what the next three codexes will be following the release of Death Guard and Adeptus Mechanicus in September. Before the end of November, xenos fans will be pleased to see some of the galaxy’s alien races get their codexes for the new edition with Codex: Craftworlds and Codex: Tyranids, while Codex: Astra Militarum lets fans of the Imperium’s vast human armies create thematic armies from their favourite Regiment. 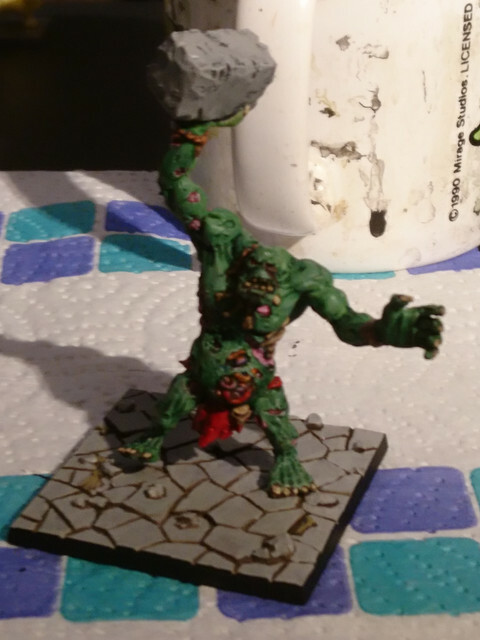 That’s right – the Orruks are coming to the cursed City of Mirrors. 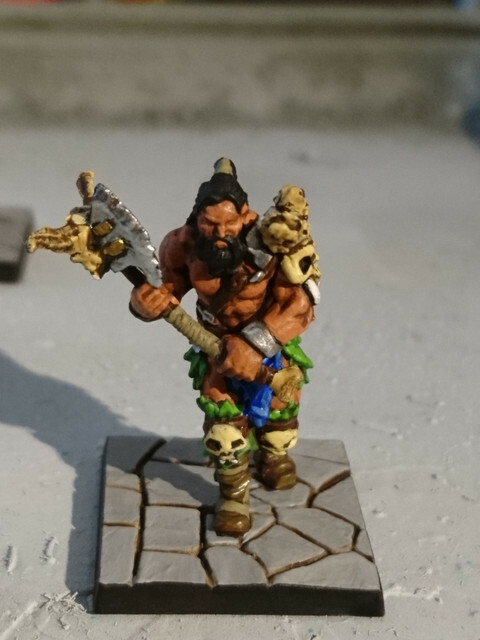 The latest warband announced for Warhammer Underworlds: Shadespire, Ironskull’s Boyz, are here to conquer with brute force and a little Orruk kunnin’. 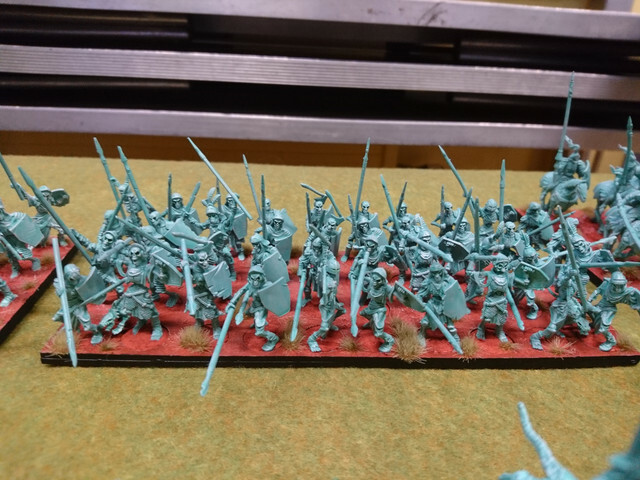 These greenskins will be representing the forces of Destruction in the first wave of Shadespire warbands, released soon after the game itself – which will be supported by its own dedicated website – later this year. 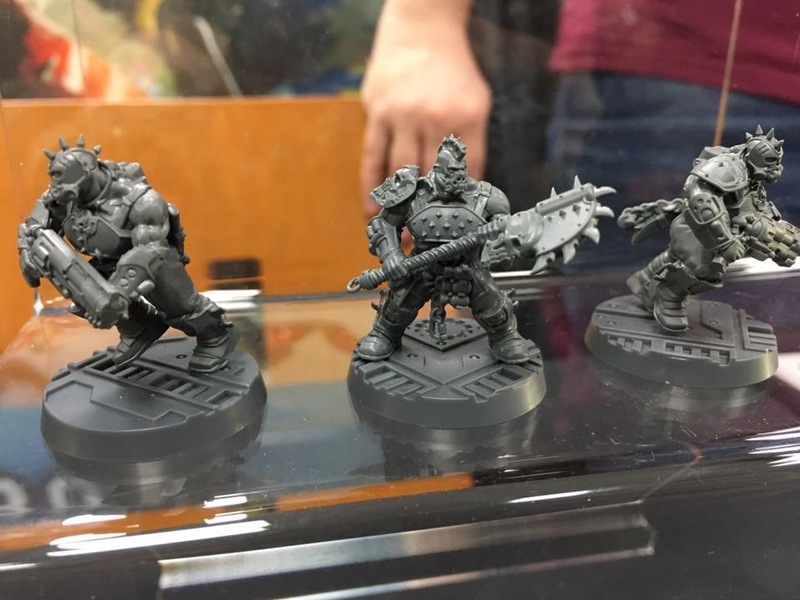 Also confirmed at NOVA was that all of these new Shadespire warbands, Orruks included, will eventually get full Warhammer Age of Sigmar Warscrolls (once they escape from the City of Mirrors, of course). 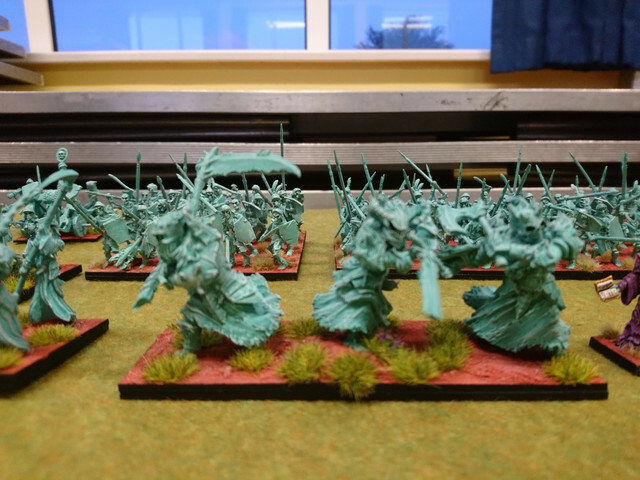 Dark powers stir in the Mortal Realms. Malign Portents is a major event for Warhammer Age of Sigmar players, and it’s on the way in 2018. There will be big things coming both for the narrative of the setting and for matched play gamers. 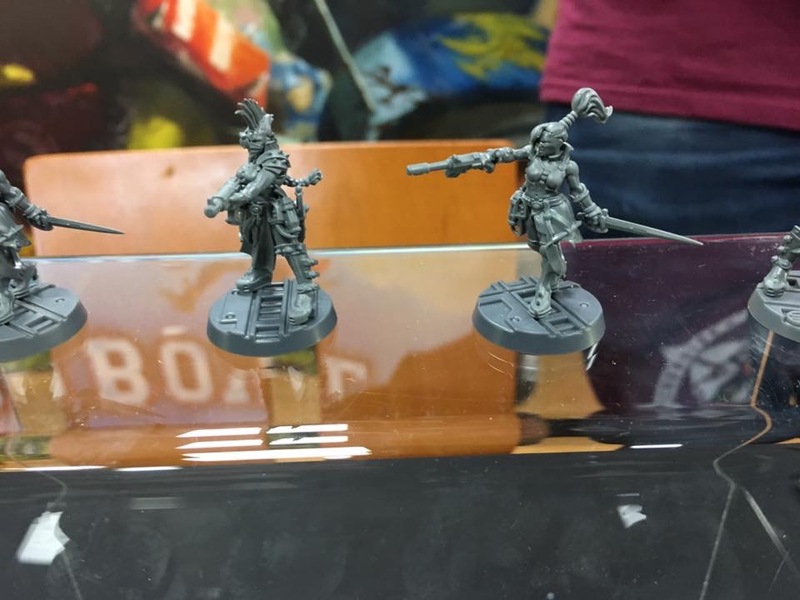 It’s been a little while since we’ve seen a new Death model for Warhammer Age of Sigmar. Patience is rewarded though – we hadn’t forgotten about you. Alongside this Herald of Nagash, each of the other three Grand Alliances will also be getting a powerful new hero. 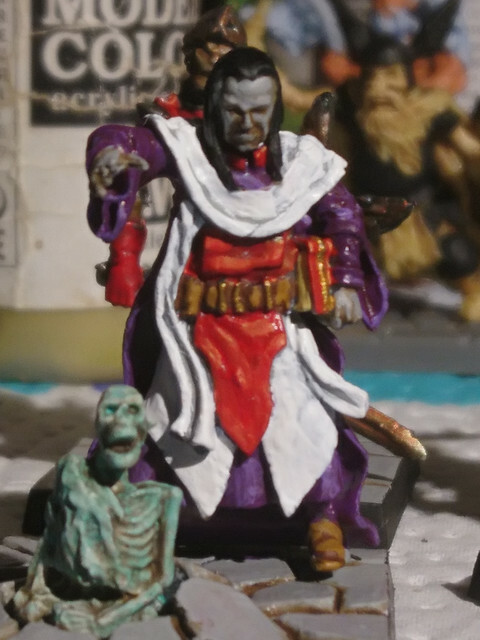 I hate the new necro minis. 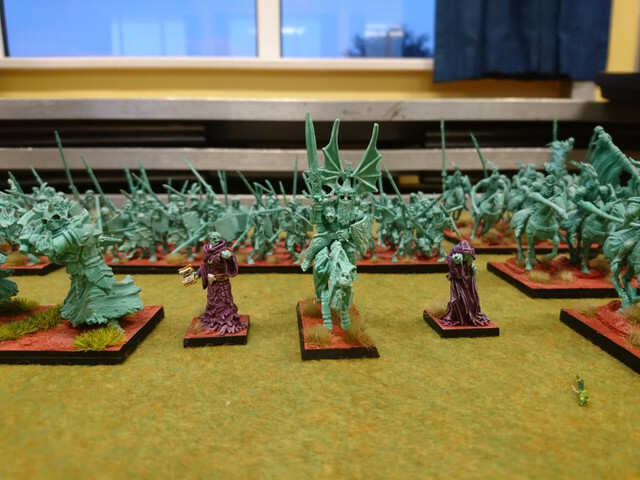 Did a massive commission for a friend, painted all his dungoen saga stuff, here's a couple of photos. 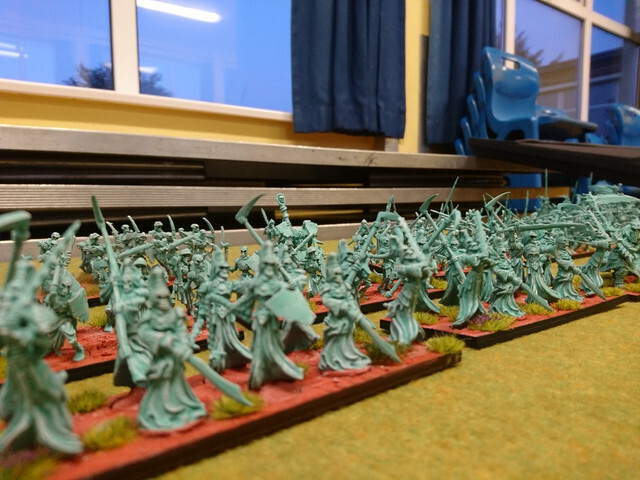 Got really into Kings of war, I'll fire up some photos when I finish my undead army inspired by Peter Jackson's army of the dead in Return of the King. 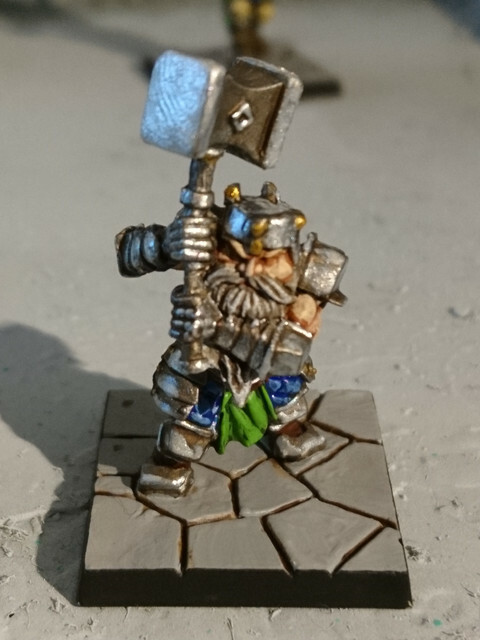 Trying to paint a little more regularly now. 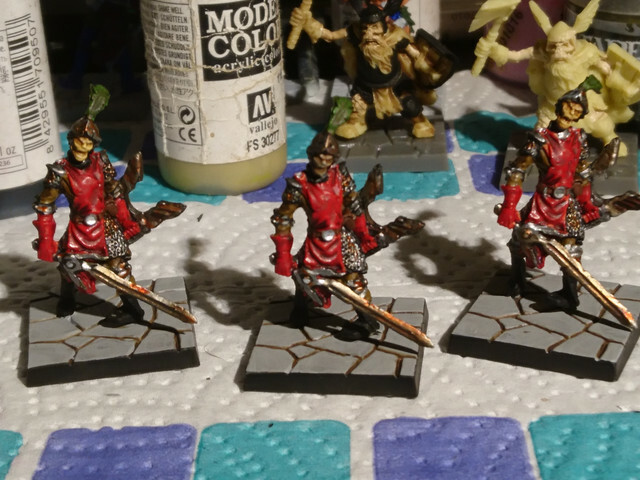 Finished up a few minis today with highlights and basing. 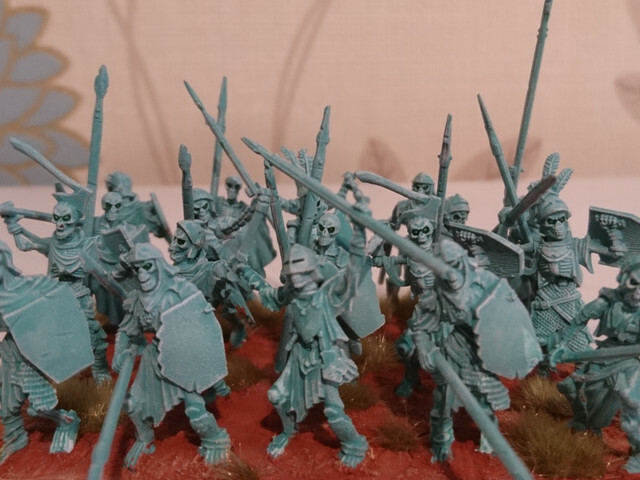 Undead skeleton ghosties army I went and did for myself. Painted all of it in under a month. 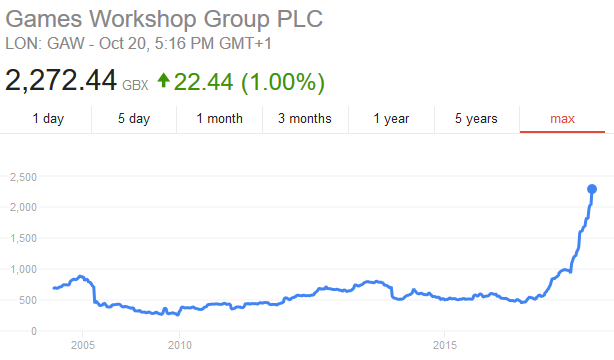 Anyone here own GW shares? 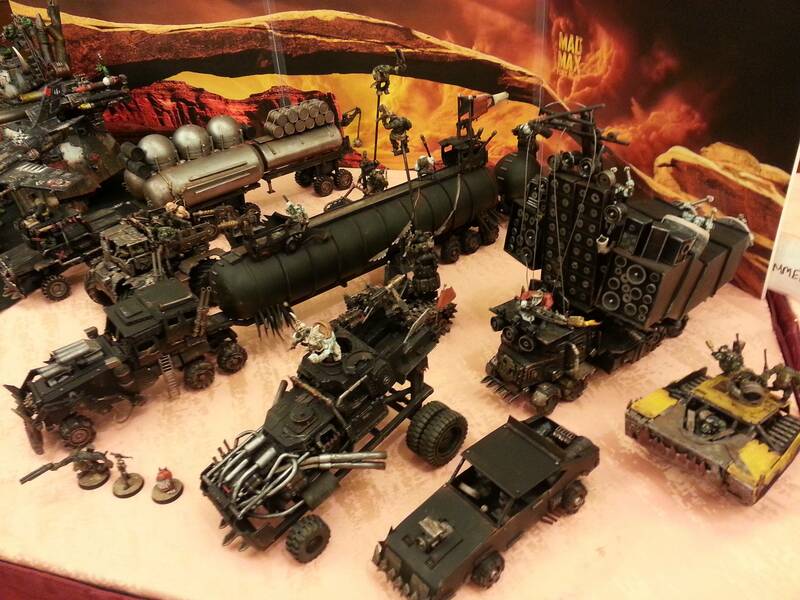 At present, Games Workshop is in short supply of all products due to high demand. As we announced earlier this year, we have expanded the existing 12 injection machines to 15 units. However, after the launch of Dark Imperium, it is difficult to keep up with the volume of orders. In the case of large models such as Vane Blade / Storm Wave, it takes about four times the production time of general models because it uses slide molds, which take a long time for mold replacement and injection before and after production. Therefore, for the smooth production of other products, these products are temporarily discontinued. GW currently has three more injection machines, but has failed to start because of the dangerous consumption of Lenton's power plant at its headquarters, and in February 2018, scheduled to upgrade local transformers and power grid systems in the city of Nottingham It is not possible to use the facility until. Therefore, large models may resume production in the first half of 2018. However, due to increased orders, the schedule may be further delayed. Thank you. WizKids, the leader in high-quality pre-painted miniatures and established board games, today revealed a multi-year partnership with acclaimed fantasy miniatures company, Games Workshop. The new partnership will extend the Warhammer 40,000 universe IP across multiple categories, including, Dice Building Games™, board games and more!